It’s funny, because I get a lot of people asking me about the weekly outdoor markets in Vernazza (on Tuesdays), Monterosso (on Thursdays), and La Spezia (on Fridays). Maybe it’s because they are mentioned in some of the guidebooks? People seem really excited to go see these markets and I hate to rain on their parade. But really? I don’t usually recommend them as aside from a booth or two most of the stuff is cheap, cheap, cheap (as the old adage says, you get what you pay for) and made in China (or pretty much anywhere else besides Italy). 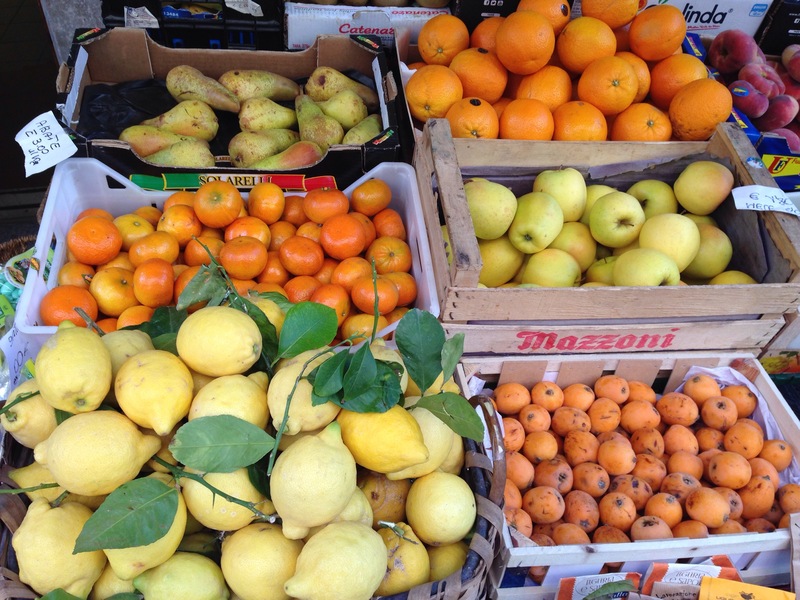 On occasion, the Forte dei Marmi outdoor market travels to other locations. And guess where it’s going to be tomorrow (Saturday, September 5th, 2015)? LEVANTO. Yep. That’s just one stop on the railway line past Monterosso. And guess who’s going to be there? Yours truly. If you’re lucky enough to be in our area this weekend I highly recommend checking it out. 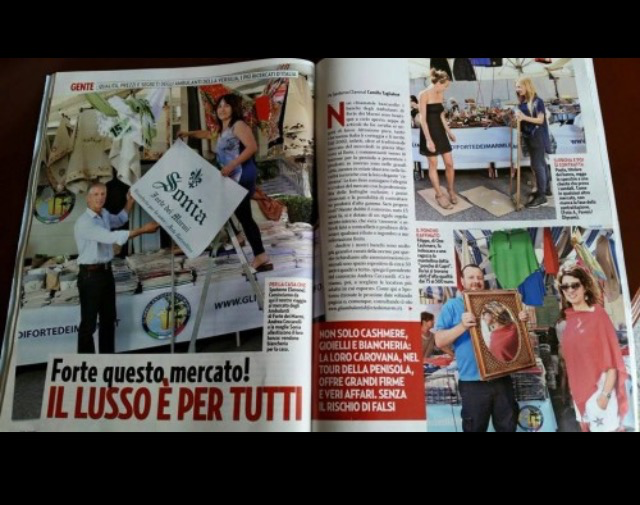 Got a quick question, I am travelling to La spezia in two weeks and was wondering if there is anywhere I can find information about the Forte dei Marmi outdoor market in different location (like the one last year)? Also, your blog is amazing, full of information that would take me days to put together!